The FPA-x is a general purpose broadband pre-amplifier with high gain and low internal noise. 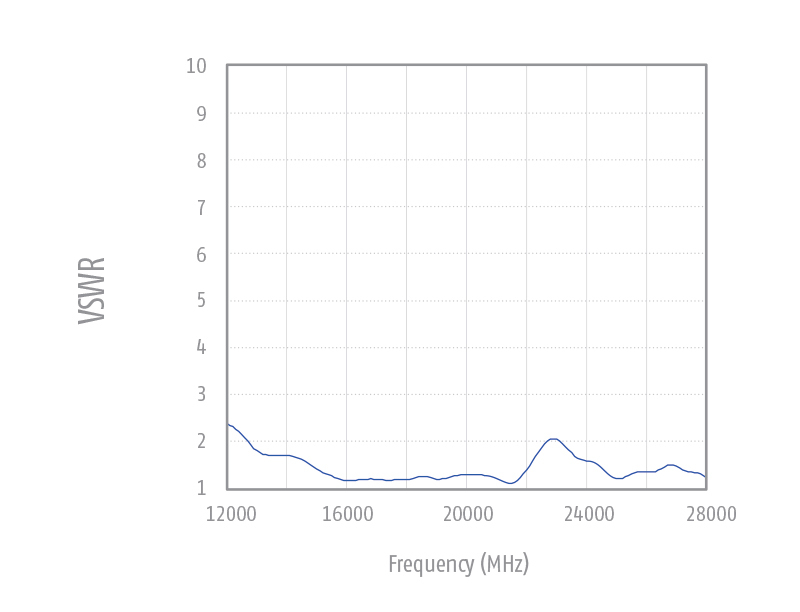 The wide frequency range up to 2/6 GHz allows measurements acc. CISPR 22. Due to the high gain and the low noise figure the system noise is nearly independent of the other components including cable and receiver. These features make the FPA-x very useful for the measurement of very low limits, as required for CISPR 25. In this case it will be connected directly to the antenna. The amplifiers FPA-2 and FPA-6A are ESD protected to prevent defects by unintentional electrostatic discharge. 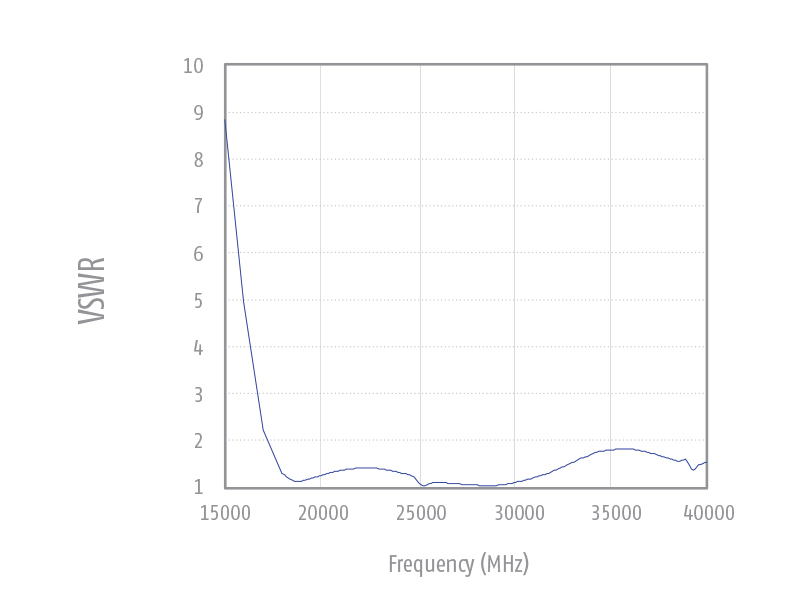 The FPA offers a frequency range from 9 kHz to 6 GHz. For technical reasons it cannot be ESD-protected and special care is necessary. Nevertheless pre-amplifiers are generally ESD-sensitive devices, therefore it is very important to discharge coaxial cables before being connected. This is an essential precaution to protect the extremely small semiconductor structures operating in the microwave frequency range. It must be noted that the use of pre-amplifier is generally not recommended for the measurement of impulsive signals. 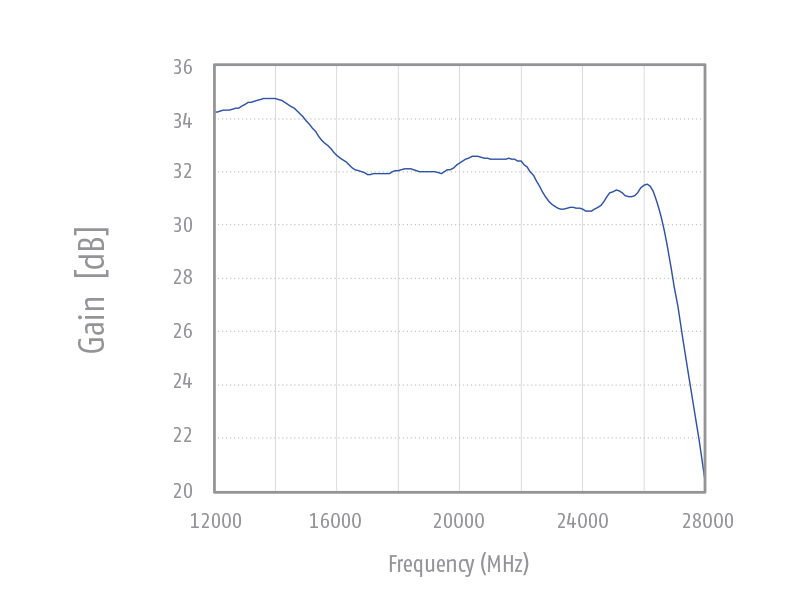 Such broadband noise is typical for many EMC measurements. 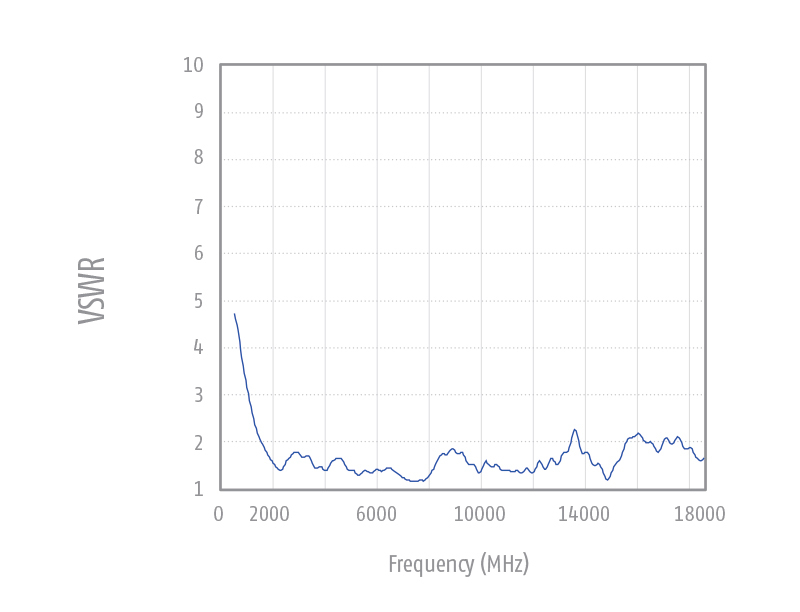 This means that any broadband pre-amplifier is not suitable for EMC measurement of a broadband pulse spectrum. The FPA-x has an aluminum enclosure and uses N-Type flange connectors. A standard wall plug supply with +12 VDC output can be used. A suitable power supply for 230 V with Schuko socket is included in the delivery. The use of switching power supplies is not recommendable as they may cause higher levels of interference. An internal protection circuit slows down the rising and falling edge of the power supply voltage to prevent internal components and the receiver from being damaged by voltage spikes. 12 V auxiliary supplies from receivers and analyzers or batteries are also suitable if they can provide a continuous current of 0.14 A. 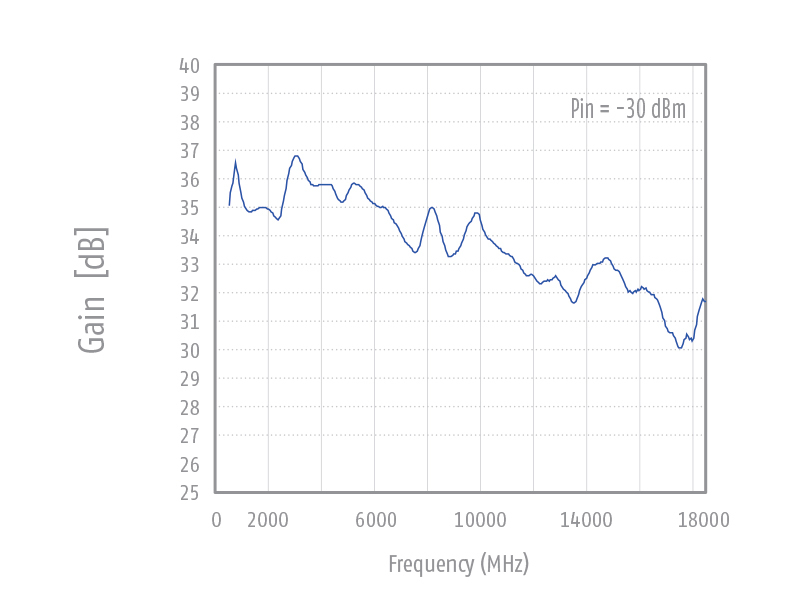 Low noise low power wideband amplifier for increasing sensitivity at field strength measurements and for general attenuation measurements up to 18 GHz. A power supply with 12 V / 300 mA DC (e.g. optional AC/DC adap- tor, laboratory power supply, rechargeable battery) is required for operation. In- and output of the broadband amplifier are sensitive to electrostatic dis- charge. Therefore some precaution (discharging coaxial cables and persons) is required before touching the amplifier. The amplifier input comes with an SMA- female connector. A coaxial microwave cable of 0.5 m length is sup- plied to connect the antenna with the amplifier. The cable is equipped with N-male and SMAmale connectors. Usually the amplifier should be installed very close to the antenna. The amplifier housing is equipped with rubber pads for placement on horizontal sur- faces. Further there are 22 mm holes in the housing to accept the mounting tube of Frankonia antennas. The antenna mounting tube is usually oriented horizontally with the N-female output of the amplifier facing to ground. This avoids undesired bending of the coaxial cable. 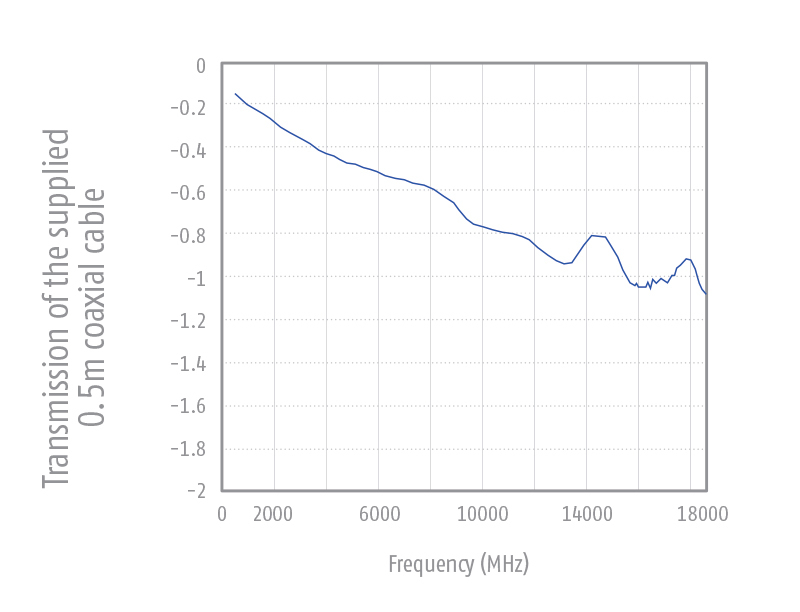 Low noise low power wideband amplifier for increasing sensitivity at field strength measurements and for general attenuation measurements up to 26.5 GHz. A power supply with 12 V / 300 mA DC (e.g. optional AC/DC adaptor, laboratory power supply, rechargeable battery) is required for operation. In- and output of the broadband amplifier are sensitive to electrostatic discharge. Therefore some precaution (discharging coaxial cables and persons) is required before touching the amplifier. The amplifier input comes with SMA female connectors. 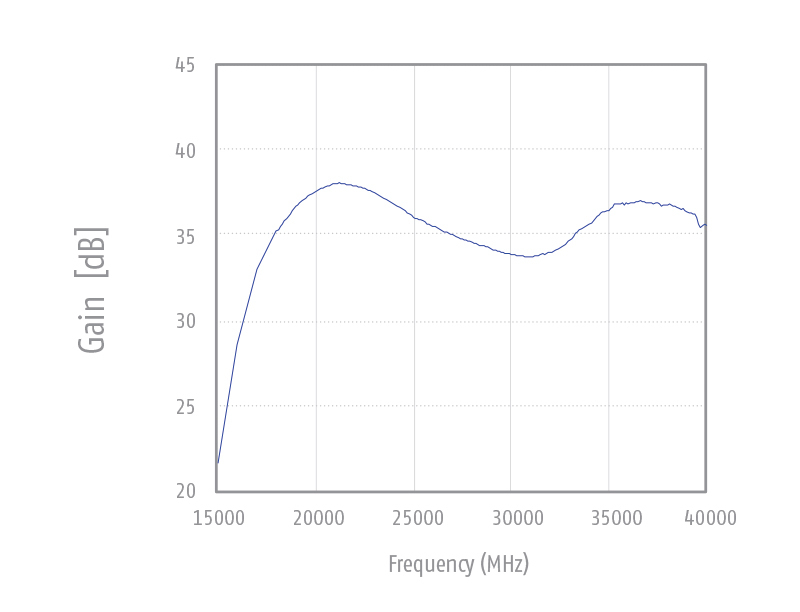 A coaxial microwave cable of 0.5 m length is supplied to connect the antenna with the amplifier. The cable is equipped with SMA-male connectors. The amplifier is equipped with a female 3/8” camera thread to be connected to a mast, e.g. to FSM-1.6. The antenna itself is mounted with another 3/8” screw at the amplifier base. The polarization swivel can easily be achieved within seconds by a further screw in 45° steps using fixing bolts for indexing. It is very important to avoid bending and torsion of the microwave cable, other- wise persistent damage may be a result. Therefore we recommend to mount the antenna in a way that the antenna connector points into the opposite direction as the RF-input of the amplifier. This allows a smooth routing the microwave cable with a wide bending radius.